Uttarakhand Forest Guard Recruitment 2018 - 1218 Posts Apply Now! 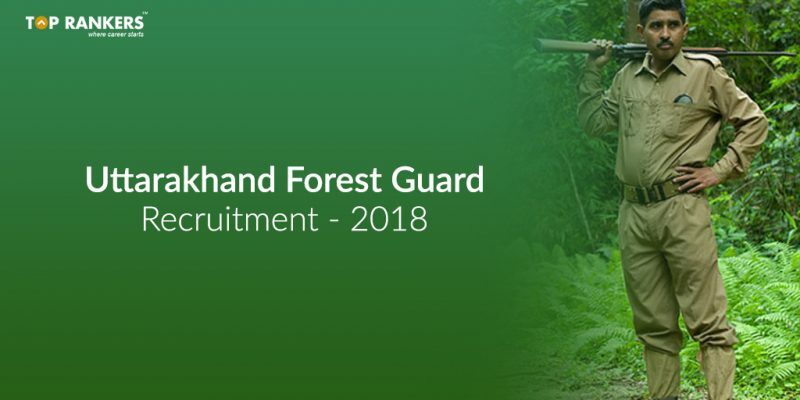 Uttarakhand Forest Guard Recruitment 2018 – Apply Now! UKSSC has released official notification for Uttarakhand Forest Guard Recruitment 2018. A total of 1218 vacancies are to be filled. Find complete notification info here! Uttarakhand Subordinate Service Commission(UKSSC) has released its official notification for the recruitment of forest guards. There are total of 1218 vacancies for Van Rakshak. The online application for Uttarakhand Forest Guard started from 21st May 2018. The last date of submission will be 4th July 2018. In this article, we will provide you information about eligibility criteria, age limit, no. of posts, etc. Candidate must have passed intermediate or 12th standard exam from government recognized board or its equivalent. Male candidates are required to run 25 km carrying 10kg weight on their backs. Female candidates are required to run 14 km carrying 5 kg weight on their backs. Hope you liked this article. For other amazing information like this, read other articles by us. Comment down below if you want to hear anything from us and we will surely get back to you. Stay tuned for more posts like Uttarakhand Forest Guard Recruitment 2018.